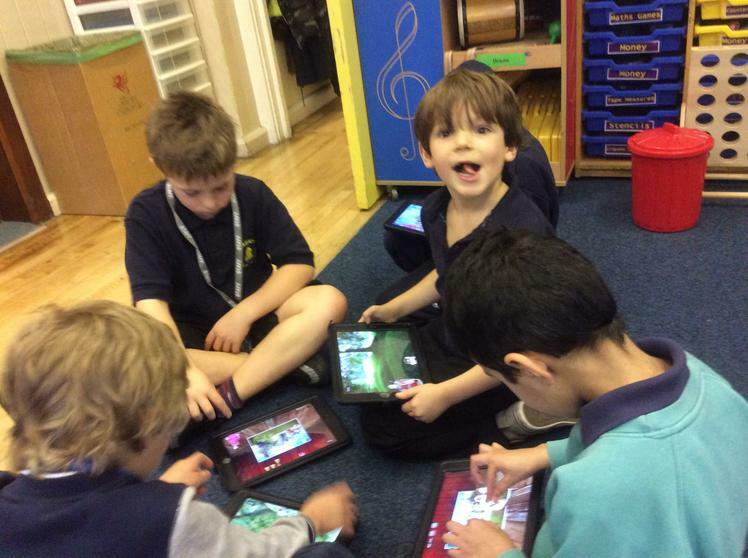 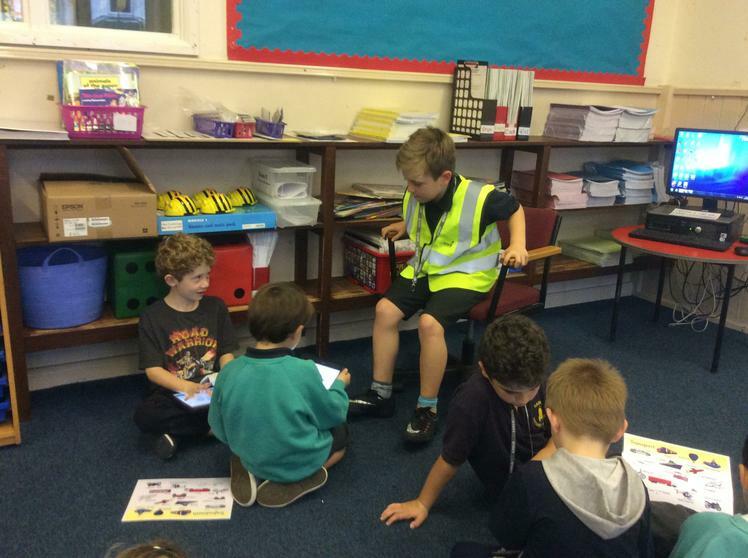 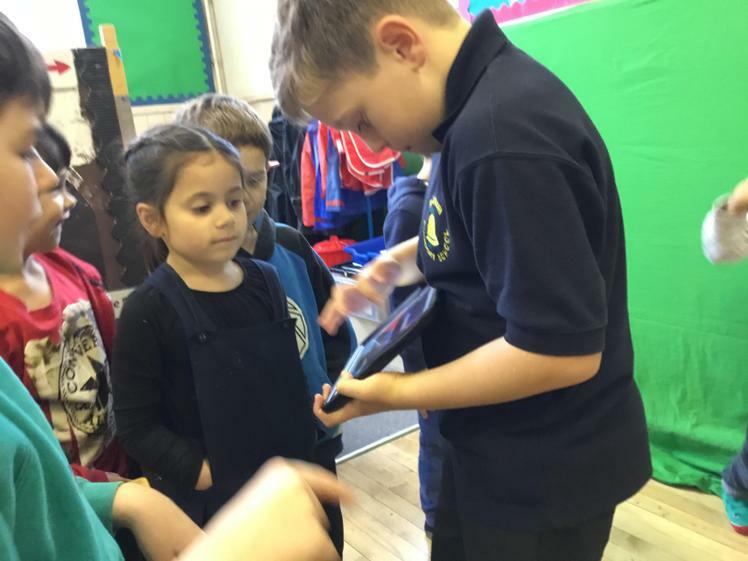 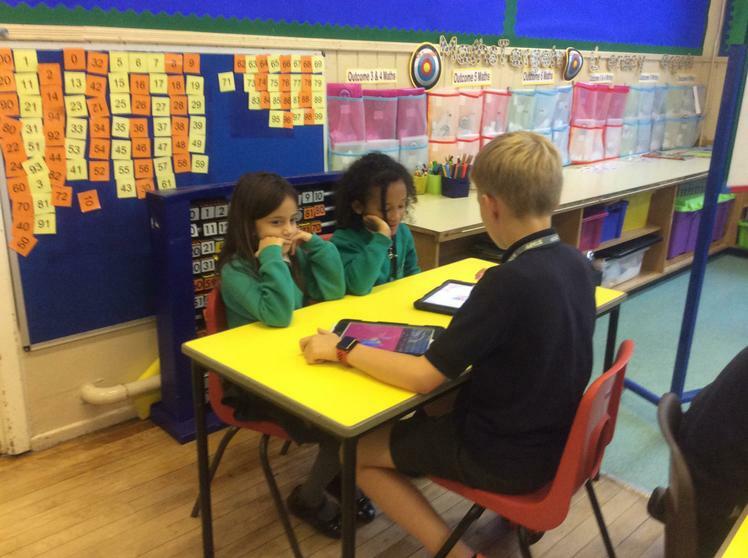 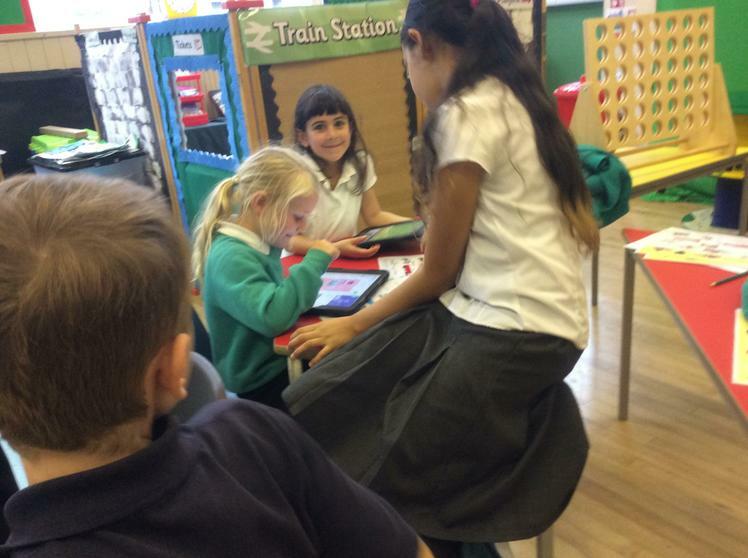 In app school this week the digital leaders have been showing Foundation Phase how to use Chatterpix. 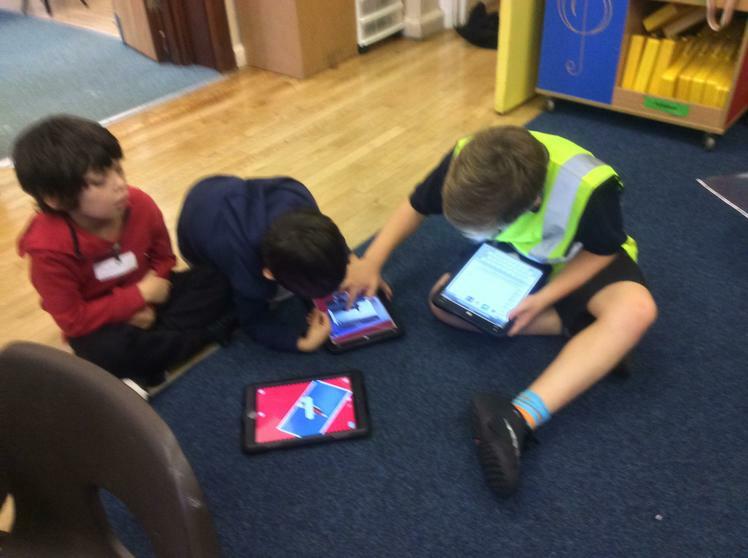 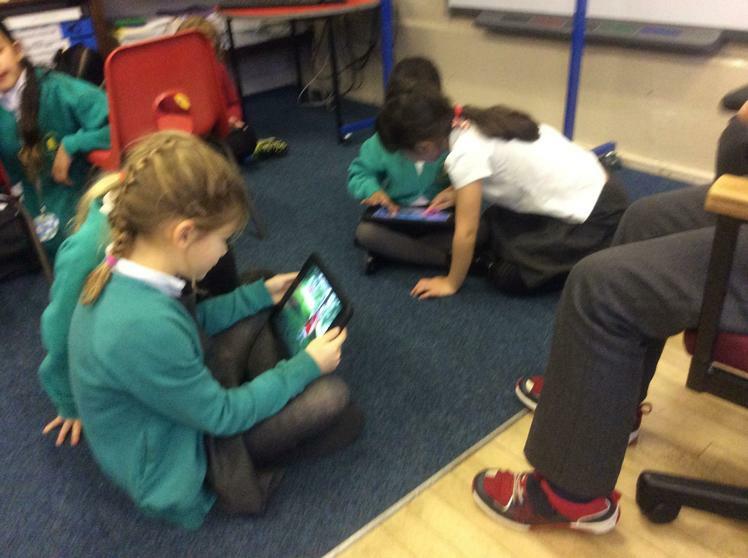 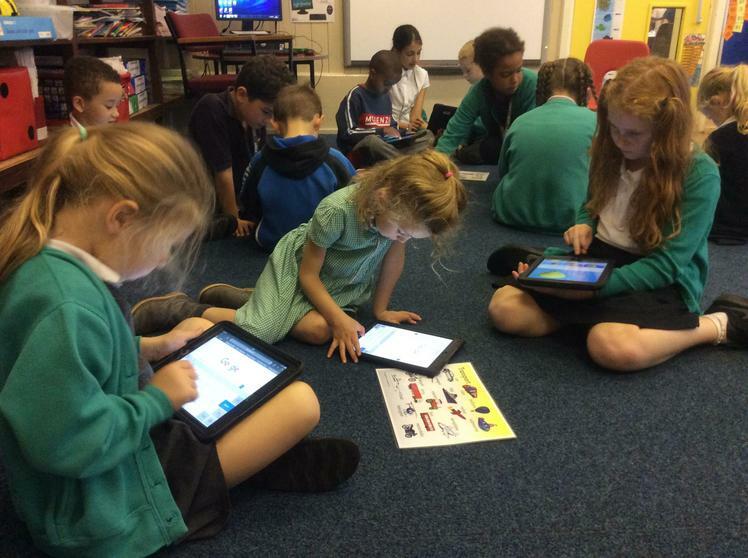 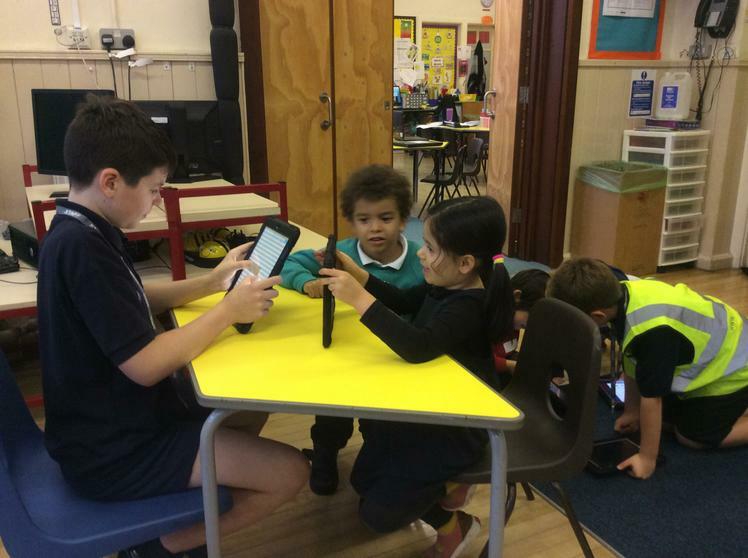 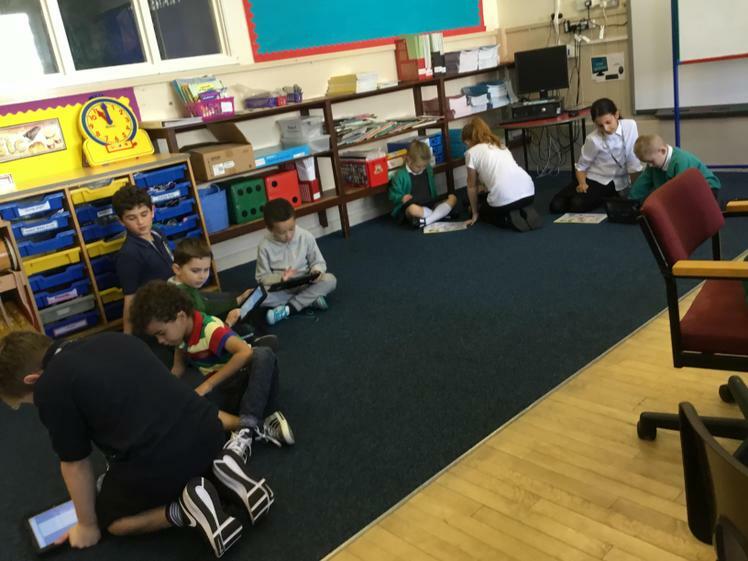 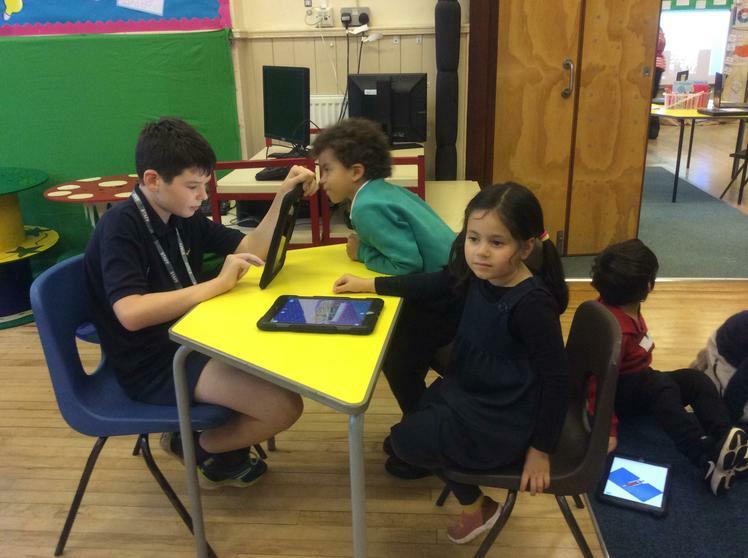 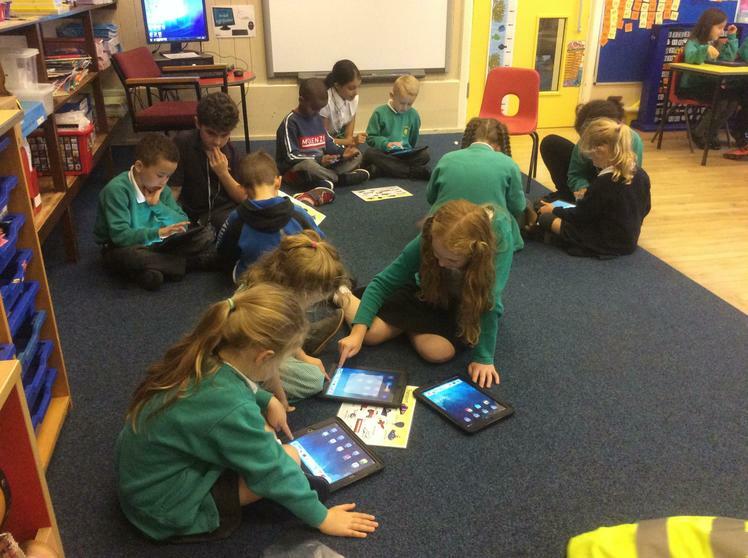 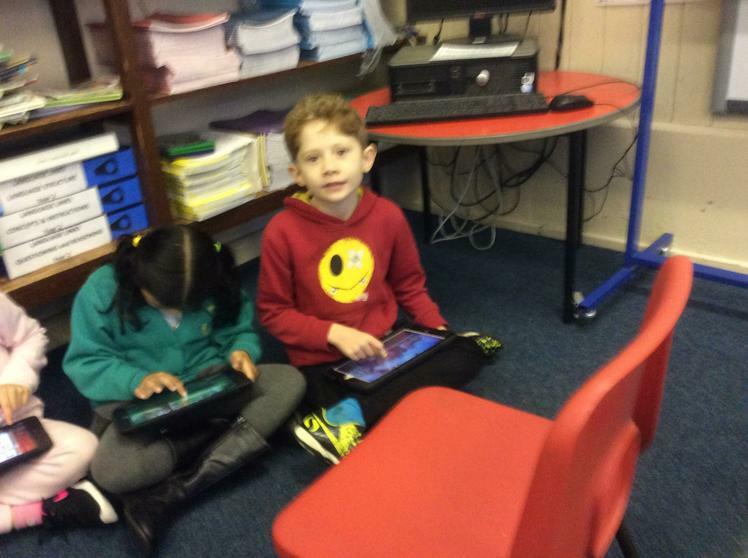 This week the digital leaders have been showing years 1 & 2 how to use pic collage and have saved it on seesaw. 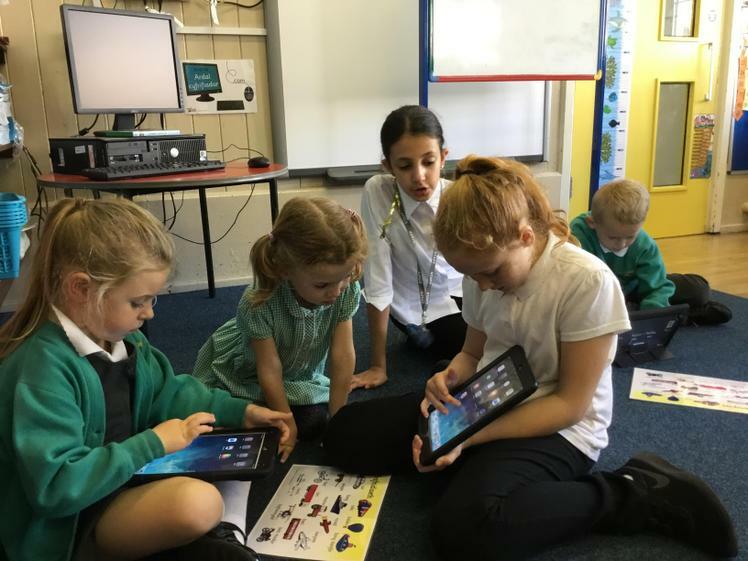 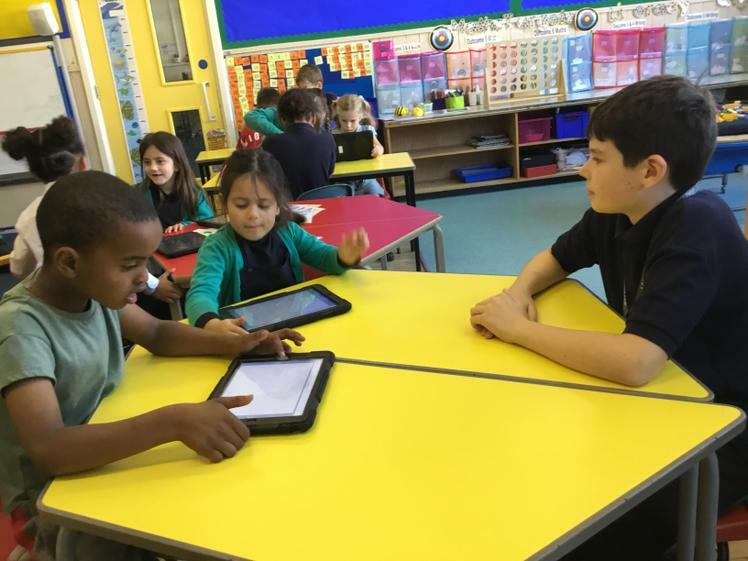 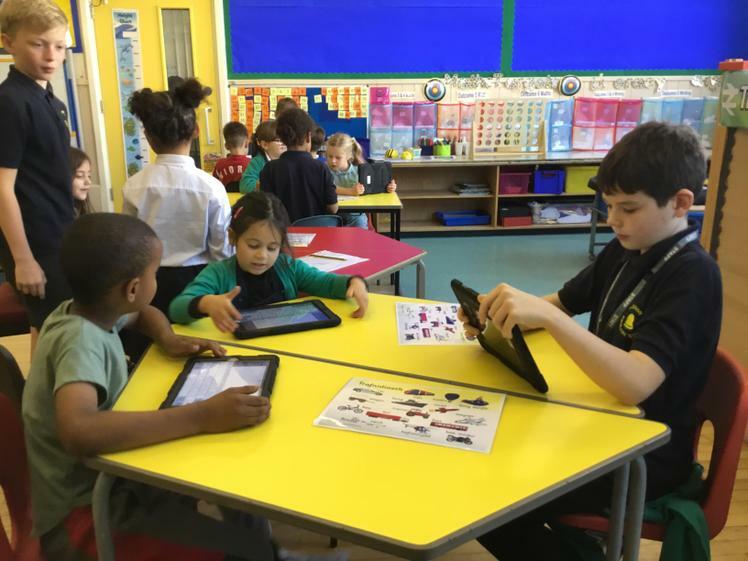 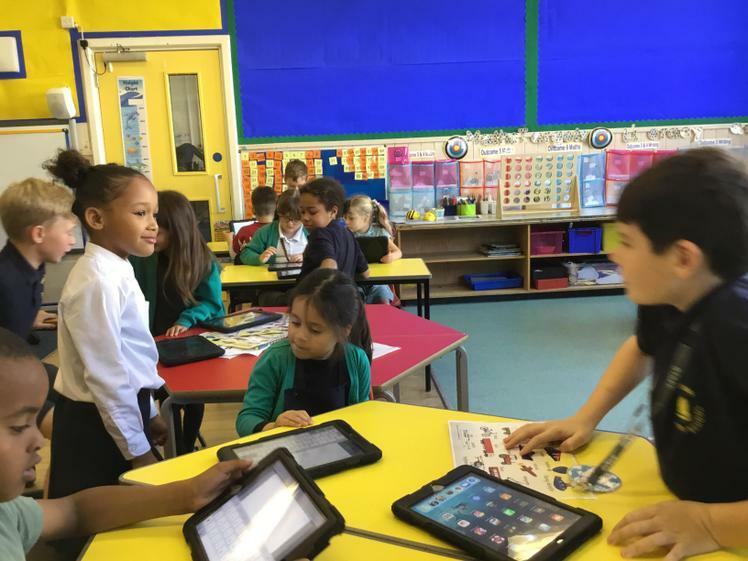 This week the digital leaders have been showing years 1 & 2 how to use book creator. 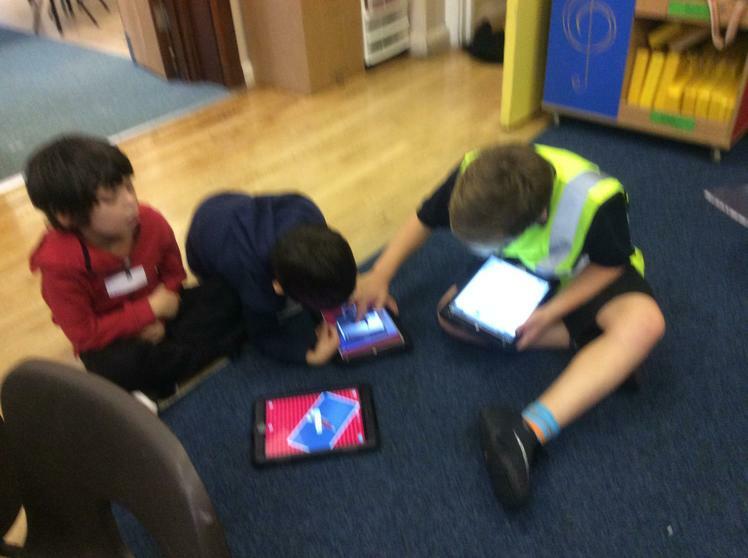 They have been adding text images and changing the colour of the text. 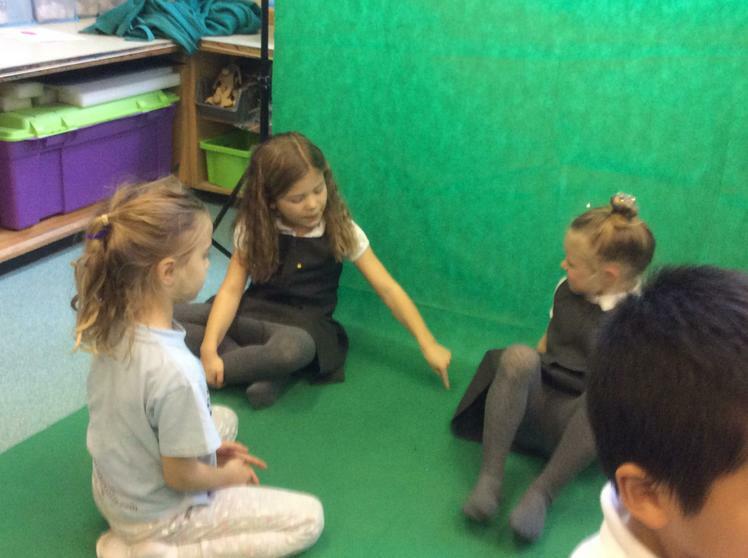 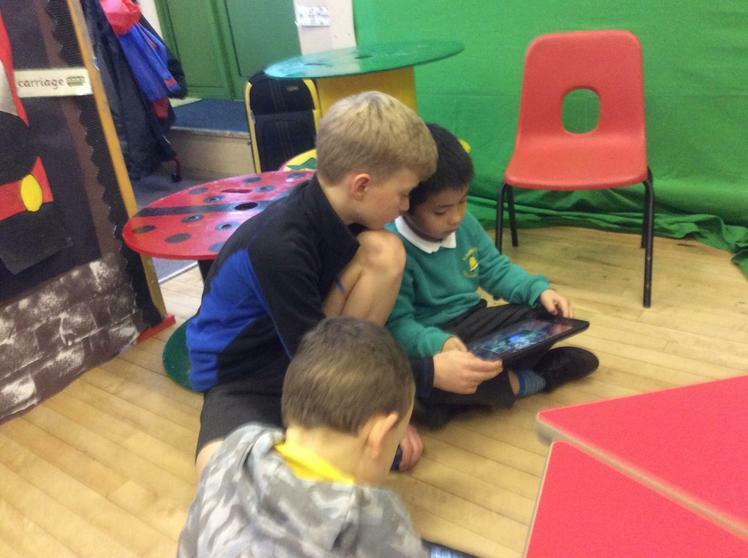 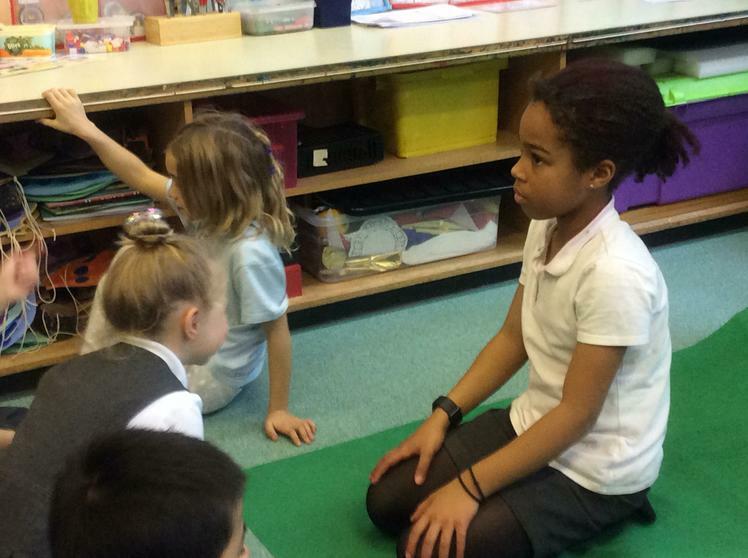 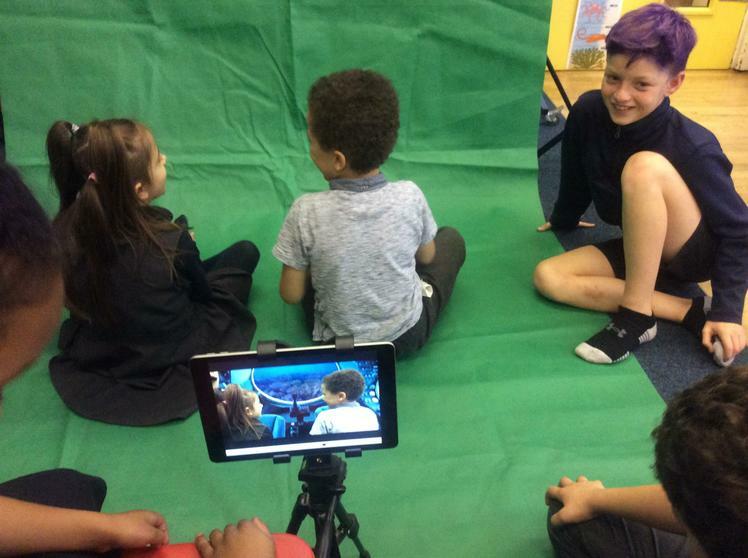 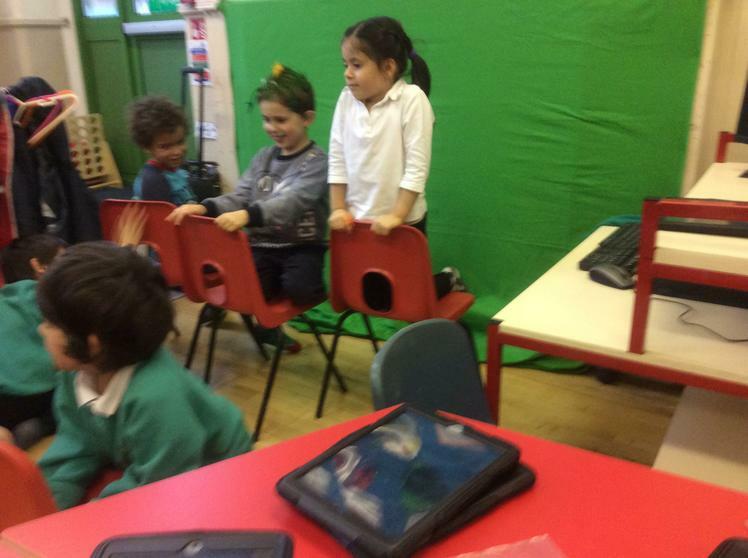 This week the digital leaders have been showing years 1 and 2 how to use green screen. 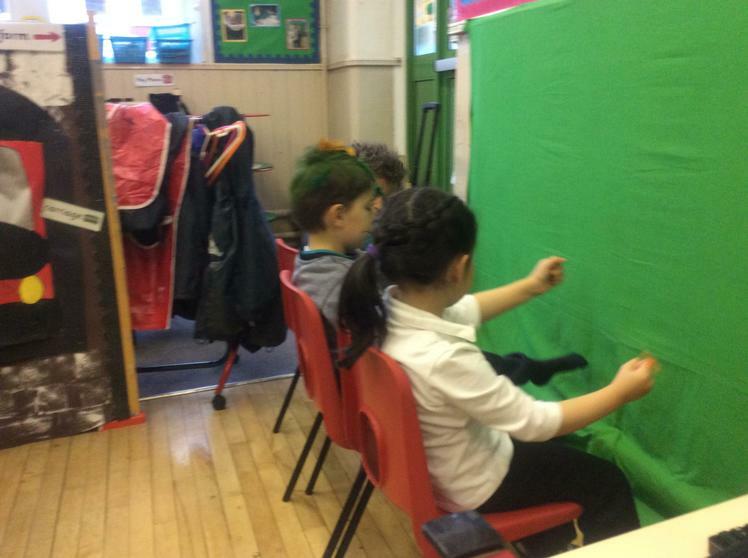 Years 1 and 2 have been choosing their own backgrounds. 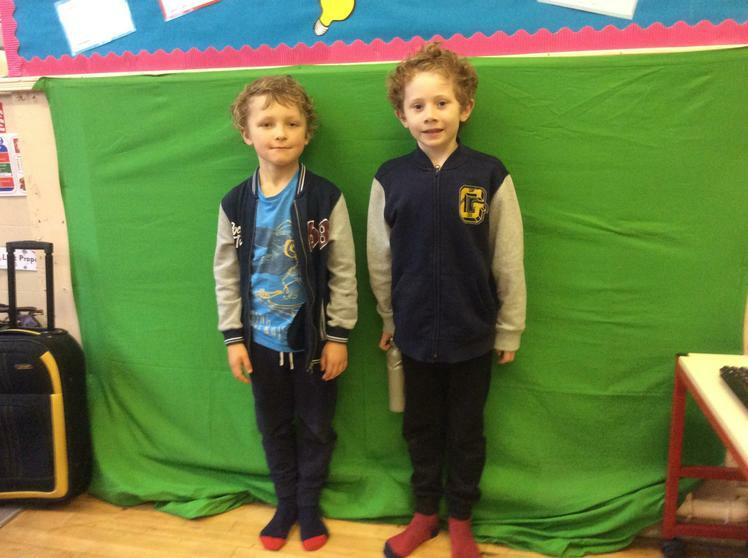 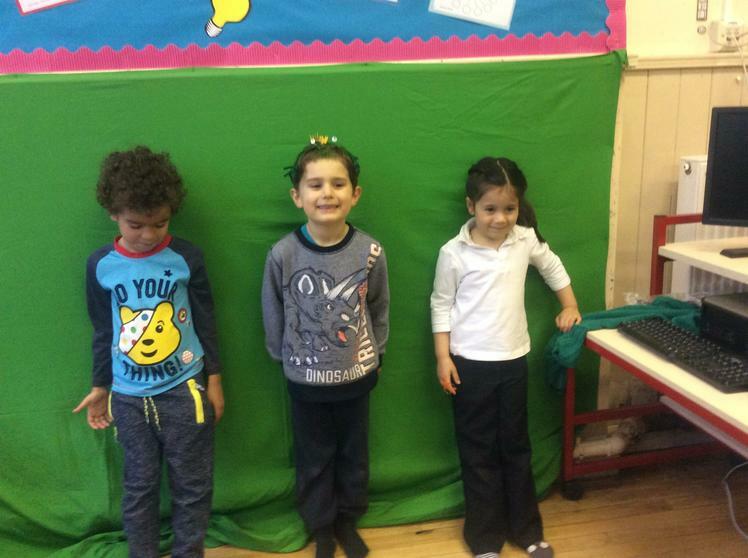 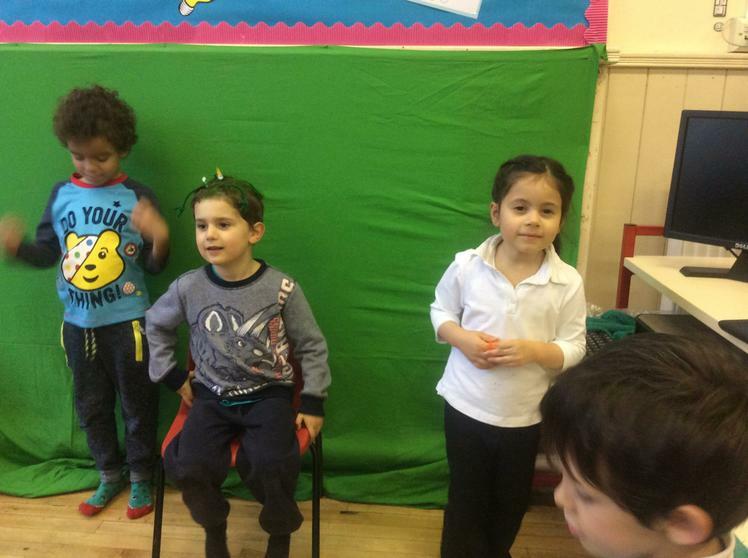 This week years 1 and 2 have been practising their green screen skills. 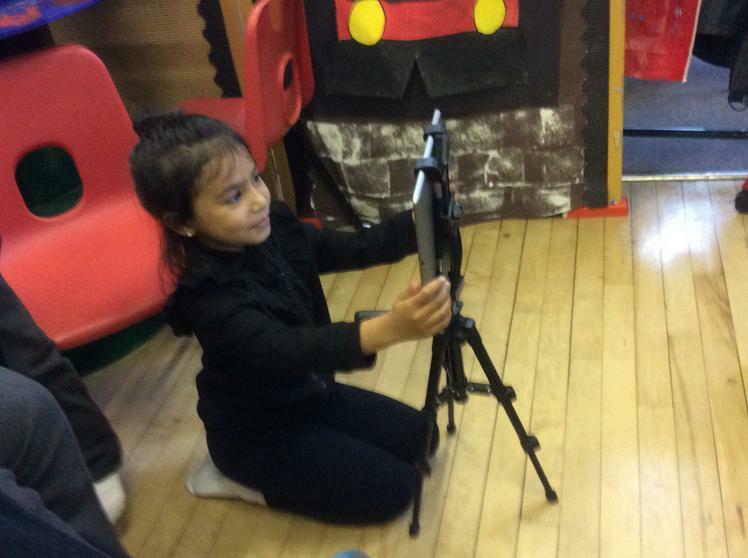 This week years 1 & 2 have been enjoying making silly videos on puppet pals.